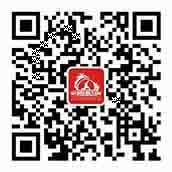 The perfect place to learn and train traditional martial arts in china. See why our school is the best option of hundreds of student around the world. on October 19th to 24th, 2018 in Zhengzhou City, China. Learn Kung Fu In China! Personally study Kung Fu under professional masters with authentic lineages. 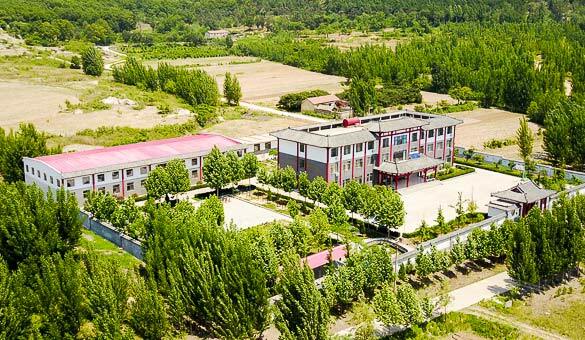 The school is an institute for the teaching and promotion of traditional Shaolin Kung Fu and Chinese Martial Arts in China. The Kung Fu masters of our school are currently accepting students from around the world who wish to learn Shaolin Kung Fu, and other traditional Chinese Kung Fu, such as Wing Chun, Praying Mantis Fists, Tai Chi, Qigong, Sanda (Sanshou), Bagua, Xingyi and Baji Quan. THE SCHOOL ACCEPTS AND TEACHES STUDENTS OF ALL SKILL LEVELS.